The Muslim Judicial Council (SA) condemns the terrorist attack on the Russian Ambassador to Turkey in Ankara. 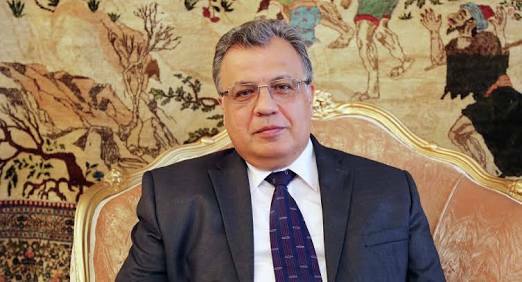 Mr. Andrei Karlov was attending the opening of an exhibit at a contemporary arts centre when he was attacked in Ankara on Monday 19 December 2016. We salute the immediate response to save the life of the ambassador although reports just released confirms that the Ambassador died as a result of wounds sustained in the attack.We respectfully extend our condolences to the President of Russia. We see this attack as an attempt to harm the Russian Turkish relationship.